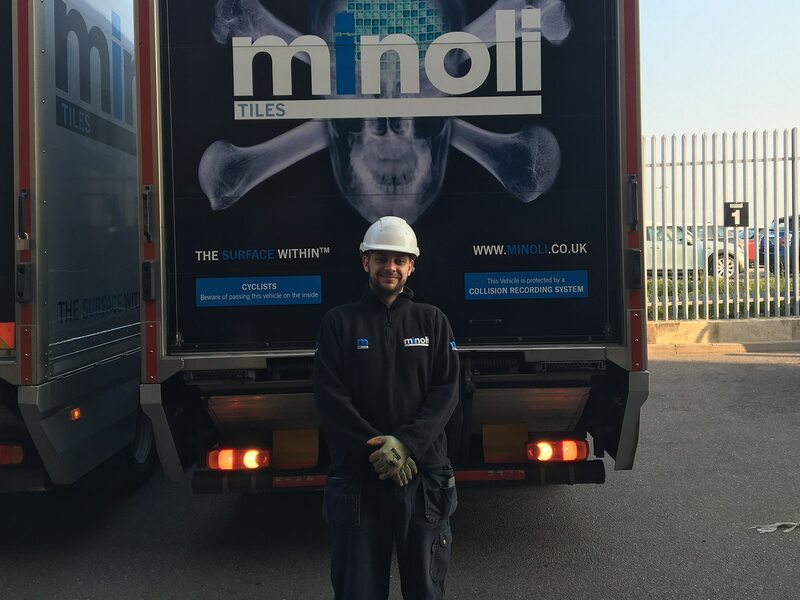 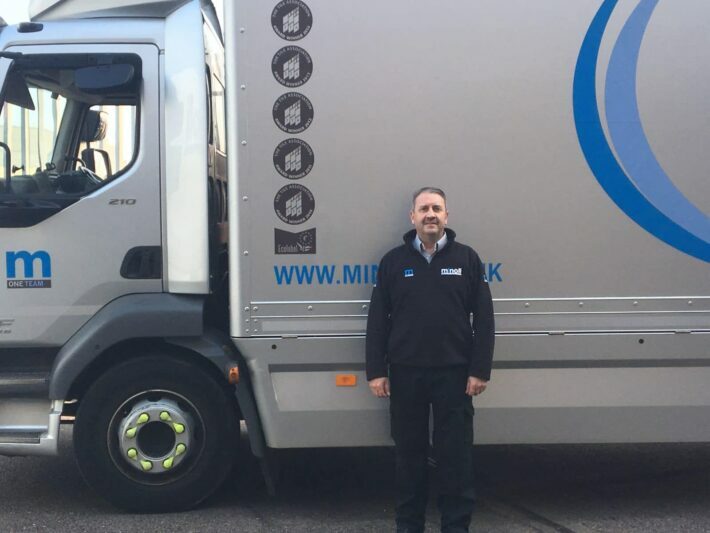 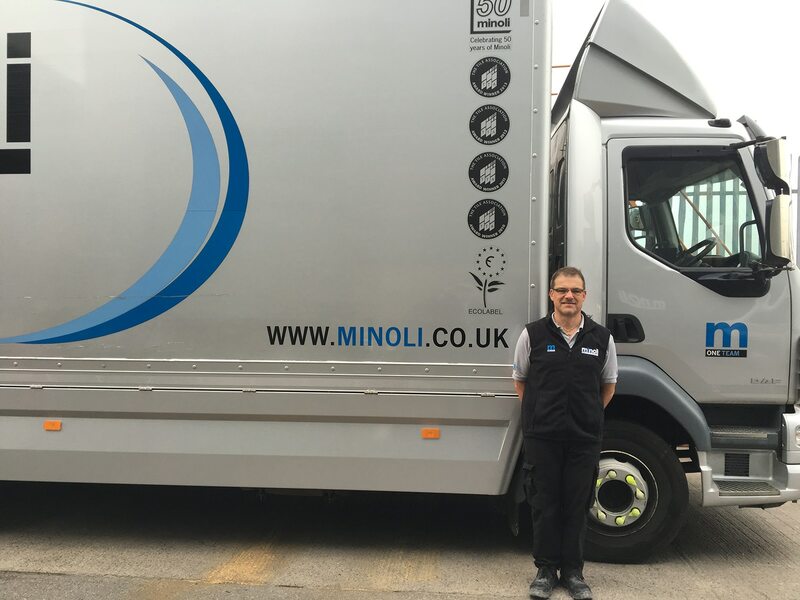 During the first quarter of 2018 we made a concerted effort to recruit new people to join the Minoli team. We were looking to add people to the various teams/ departments within the company to continue to improve the service we offer our clients. 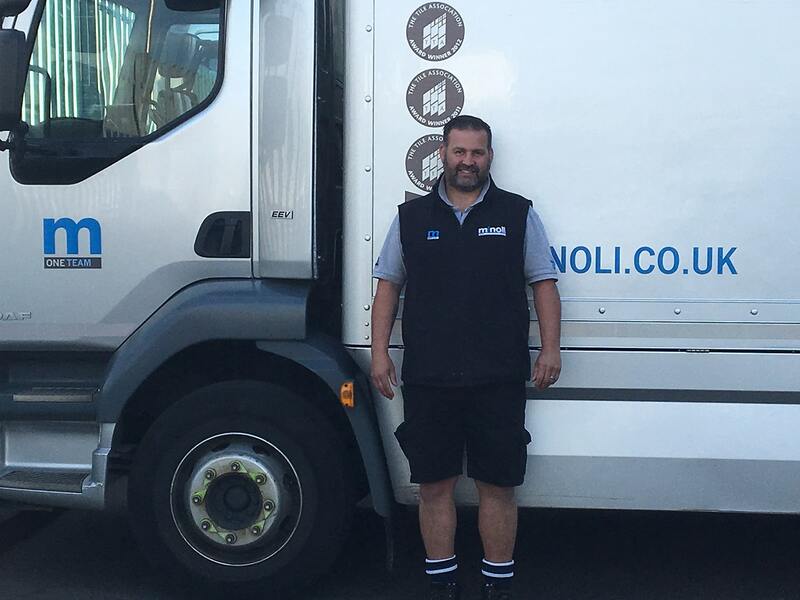 The new team members in the Oxford warehouse and transport departments are. We are truly delighted to welcome Darren, Terry, Paul to our driving team and Jamie to the warehouse team.